White topaz is said to ease stress and to have clarifying and cleansing properties. 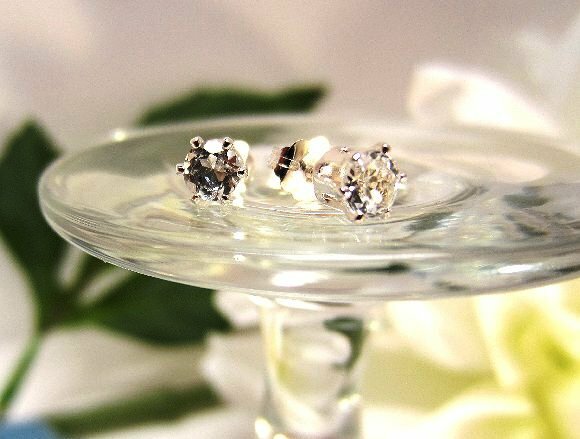 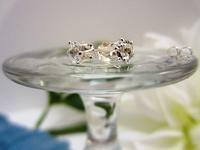 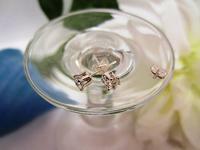 I?ve set matched faceted 4mm round white topaz stones in sterling silver findings to make dainty stud earrings. The faceting in the gemstones only serves to enhance their sparkling clarity.